The understanding that periodontal tissue destruction is primarily due to the host response has created an area of research directed at altering an individual’s reaction to bacterial challenge. 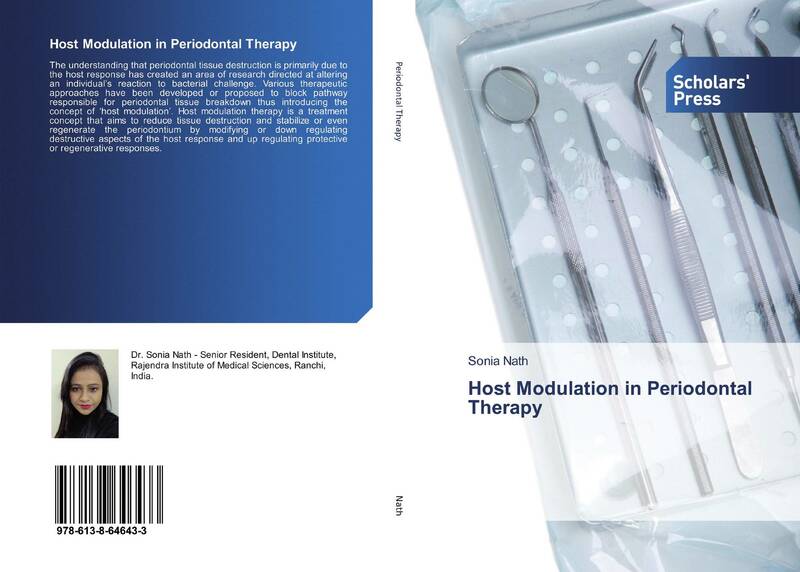 Various therapeutic approaches have been developed or proposed to block pathway responsible for periodontal tissue breakdown thus introducing the concept of ‘host modulation’. 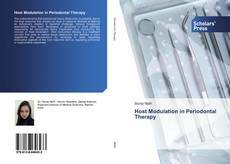 Host modulation therapy is a treatment concept that aims to reduce tissue destruction and stabilize or even regenerate the periodontium by modifying or down regulating destructive aspects of the host response and up regulating protective or regenerative responses.